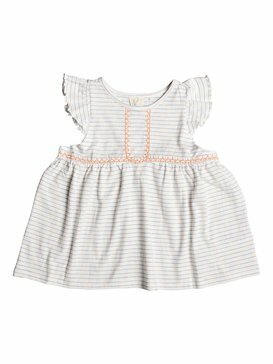 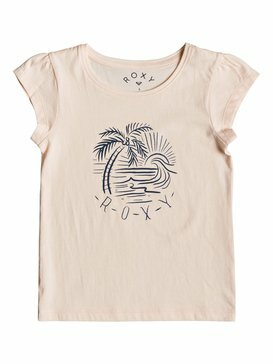 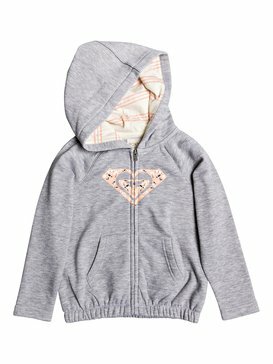 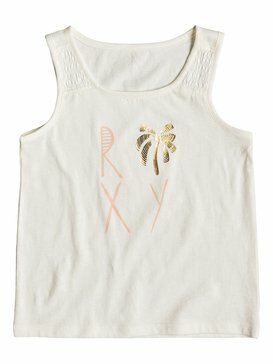 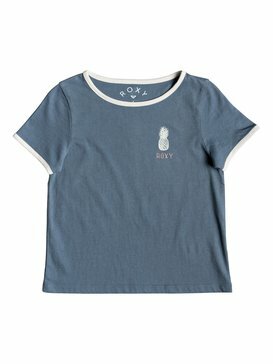 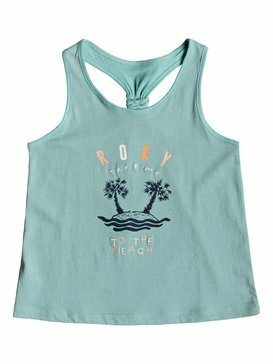 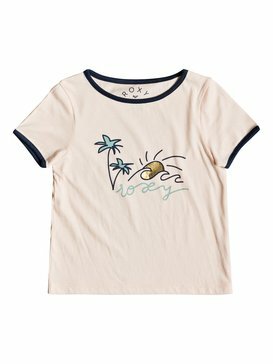 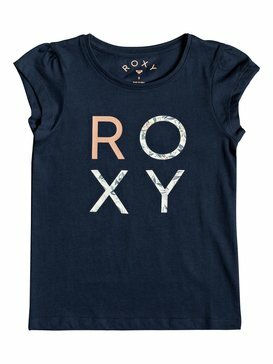 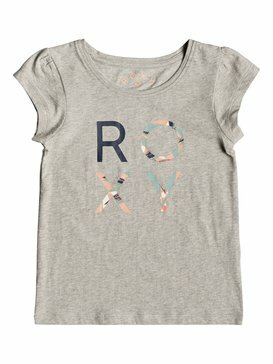 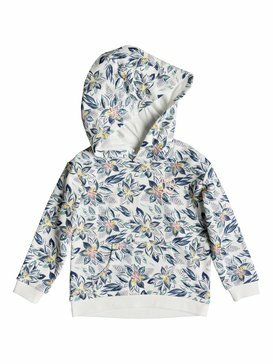 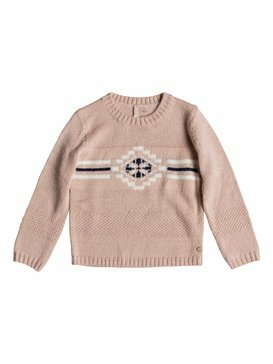 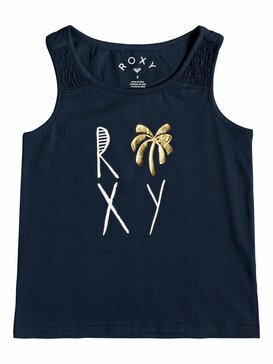 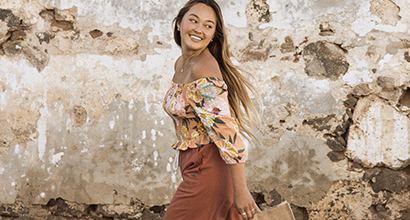 The Roxy Girls Tops Collection offers cute jackets, pretty tops, and soft sweaters for every occasion. 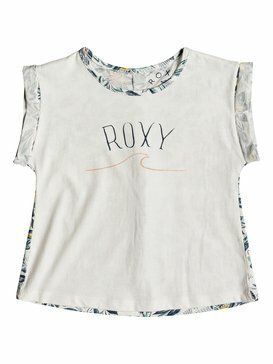 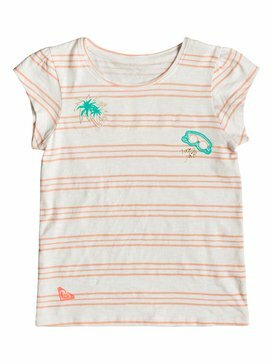 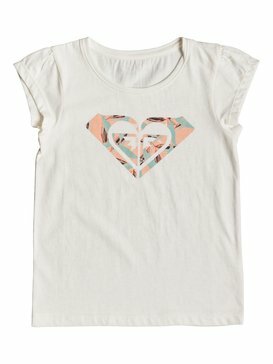 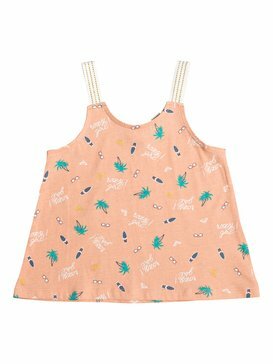 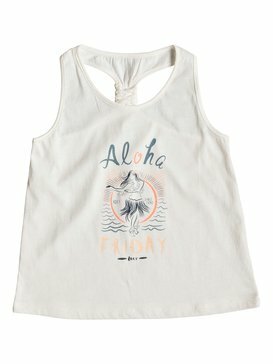 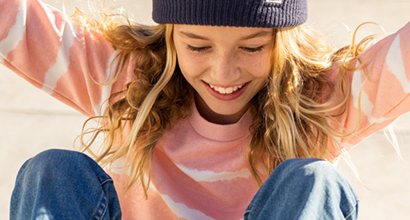 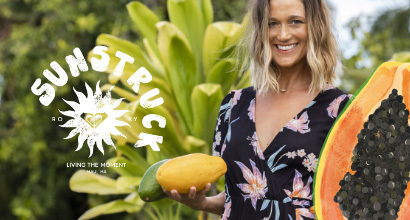 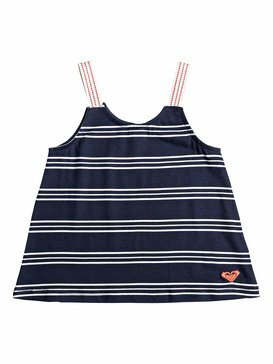 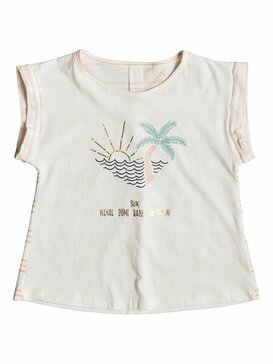 Innovative designs meet fun surf inspired graphics, all made with super soft fabrics. 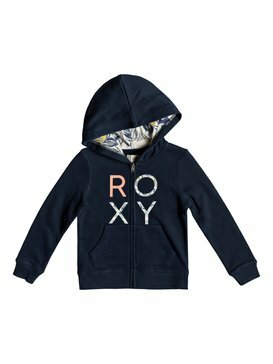 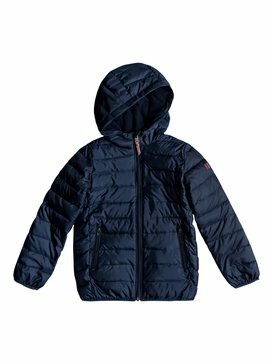 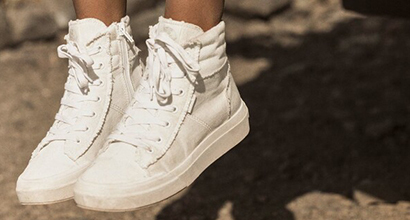 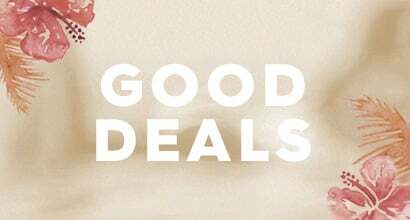 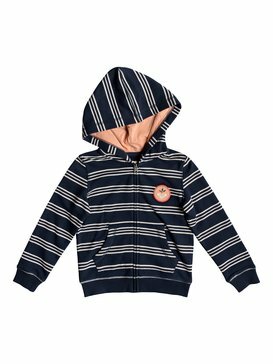 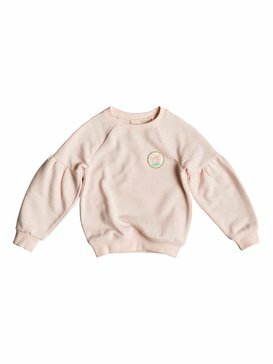 If you are looking for bright tones, colourful hoodies, soft sweaters and stylish t-shirts for girls, you're in the right place. 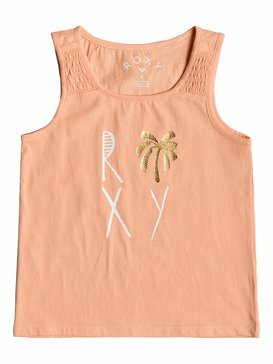 Roxy has all the tops that little girls could wish for!